Curling I/O guides, FAQ, tutorials, and feature forums. 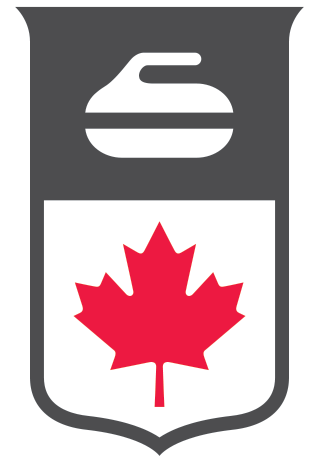 Curling​ ​I/O​ is a central online curling registration and management system for Member Associations and Clubs that incorporates athlete profiles, scoring and results (formerly known as “CurlCast”), participant forms, league management, and more, together in one​ ​platform. No installations, no special hardware/software requirements. Just a web-browser and an internet connection. Report easily from one database to secure funding and improve your services. Functionality - ​Can the club list in “Find a Local Club” be limited to clubs in the MA, instead of all clubs in Curling I/O? Functionality - ​Can an MA obtain one member, multiple club membership, numbers? Functionality - ​Will Curling I/O flag potential member registration duplicates? Functionality - ​How do clubs/MAs set up partial payment/club/league discounts for multiple leagues, lifetime membership, etc?